NuGet Gallery | Packages matching Tags:"Protobuf-net"
17 packages returned for Tags:"Protobuf-net"
The Enyim memcached client provides "memcached" cache support; this package adds a protobuf-net transcoder, allowing fast and efficient serialization/deserialization instead of using BinaryFormatter. Postal is a code generator that generates strongly typed message contracts for request-response type protocols. Messages are serialized and deserialized using Protocol buffers. Library of utility types for ProtobufNet of Microsoft Orleans. 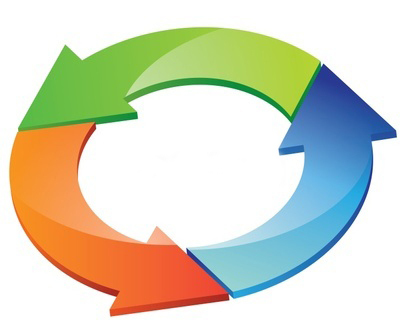 Extension methods to configure Protobuf formatter for handling cyclical references. Integration of Greentube.Serialization.ProtoBuf with Microsoft.DependencyInjection. protobuf-net (De)Serializer for Easy Web.